Outdoor signs, affordable business signage. 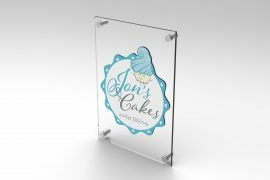 Here at GJ Plastics, we offer a complete signage service. 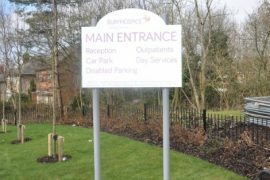 We manufacture all our outdoor signs in house using an extensive range of materials and a vastvariety of styles. 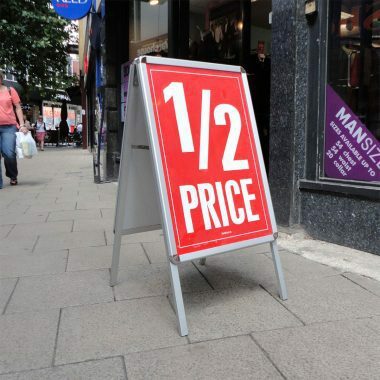 Whether its full design, manufacture and installation of elaborately illuminated shop front signage or simple self adhesive safety signage, we can help. 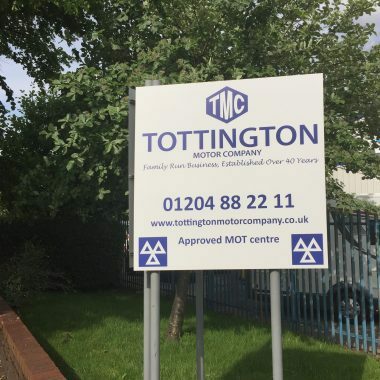 We make exterior signs such as shop fascias, business signs, industrial signs, in single or multiple site locations, or if required temporary signage for promotions. 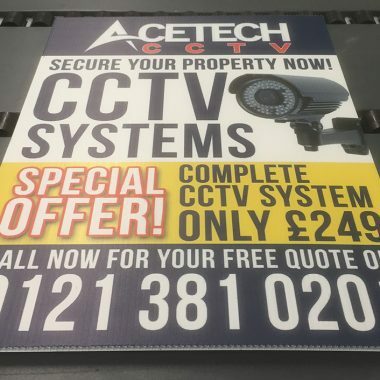 Our Outdoor Sign solutions are produced and printed in our UK factory. 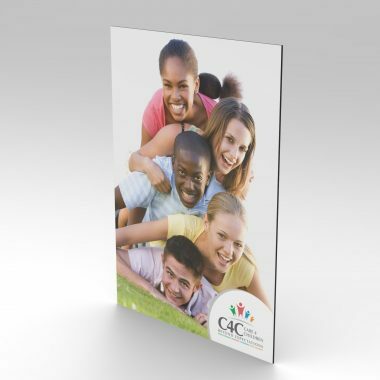 We use the latest high tech, high speed large format print equipment to keep the quality high and the cost low. Direct Print UV ink technology used on our signs keep them looking good for years. 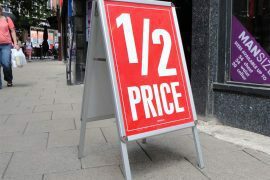 We have a variety of Printed Signage to choose from, ideal for outdoor signs use, however; it can also use internally. Dibond Sign Boards (Aluminium Composite). 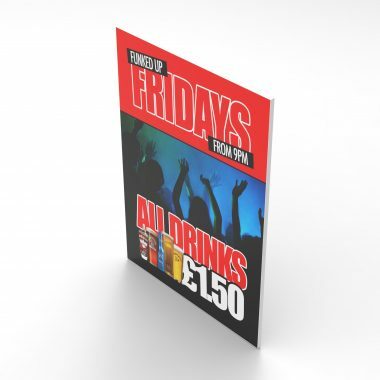 Foamex Signs (Foam PVC) these are Class 1 fire rated (BS 476: Part 7). House Signage in Acrylic, known as Perspex. 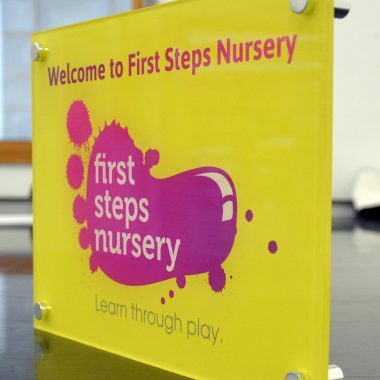 Why not take a look at our acrylic signs we use quality branded acrylic or perspex sheet, cut on our Lasers or CNC routers. 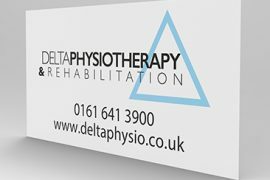 We produce Signs and advertising boards in a range of materials. 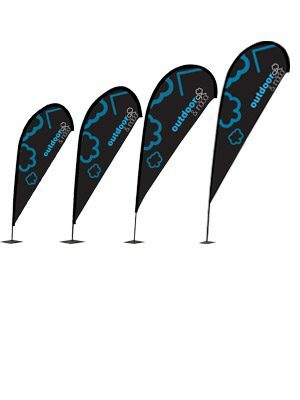 Correx printing using the latest UV inks are waterproof they are an extremely cost effective solution for promoting your event or promotion. 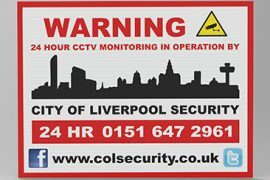 Correx Signs are available in a range of sizes and can be cut to shape if required. Printing on Correx boards also provides the perfect solution for estate agents signage, Election/Referendum boards/signs. 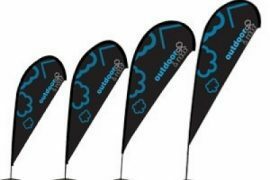 GJ Plastics Ltd offers you the total sign printing concept, we are committed to maintaining the highest quality and customer service standards while giving you value for money prices, and thank all our valued customers for past, present and future orders. What some of our customers had to say. 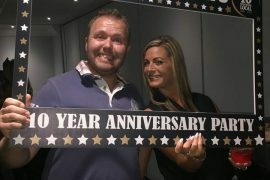 said about GJ Plastics outdoor signage. A friendly and professional team that never fails to deliver on time. No matter what design or manufacturing problems I throw at GJ Plastics, they always manage to think of a solution. It is great to find a company that consistently goes that extra mile to produce quality products time after time. Stated, GJ Plastics did an amazing job providing a range of items from Signage to Map boards for the shop fit and our new sales office at The Rock. Said, GJ Plastics gets five huge stars. 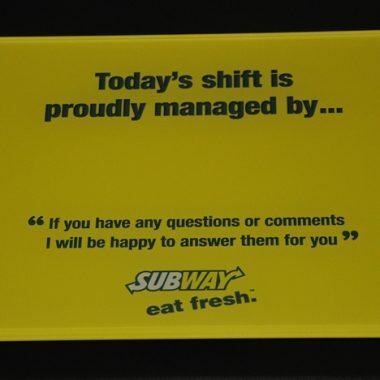 This is what you call customer service. I am delighted with my new signs. The chaps installing them this morning were polite and made sure before fitting them that the position was right. Adam sorted out my logo for me spending a good hour getting things right. Simon was very efficient managing the project and was on top of the job from the beginning. Even though I was not spending a great deal, Graham Croston and the team treated me like a VIP client. The visit to his premises was impressive, machinery looks very high tech and organised. So happy I went with you, after getting the run around from other companies that just could not be bothered. Stated, a friend of mine purchased outdoor signs from GJ Plastics and recommended me to them for my shop. I was unsure at first until seeing the sign they did for him. after that my mind was made up and i decided to go down and speak to them personally. We discussed how we could do it to make it look brilliant and still be affordable. I have got to say the GJ Plastics team was fantastic and the sign looks spot on. Will be using again without a doubt. Further comments from our clients. I have dealt with GJ Plastics both as Chief Executive of Bury Council and currently as Chairman of East Lancs Railway. As the East Lancs Railway is a not for profit company, value for money is significant to us. 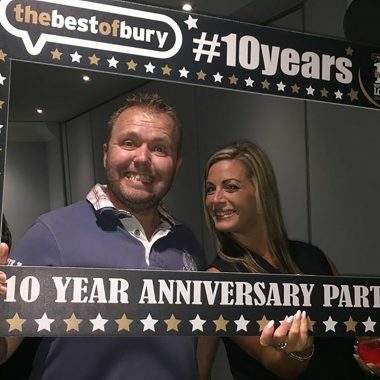 In all my dealings, I have found GJ Plastics an exceptional company to deal with, very professional, creative, competitive, accommodating and with a magnificent level kindness and understanding towards local worthy causes across the borough of Bury. 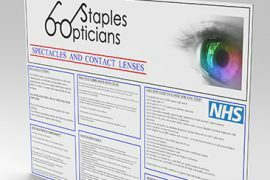 We love the friendly staff combined with their ability to solve our headaches and provide a solution to some very strange requests. 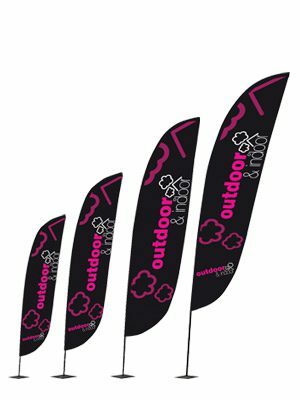 They always supply very high quality products with excellent print to make our company stand out from our competitors. 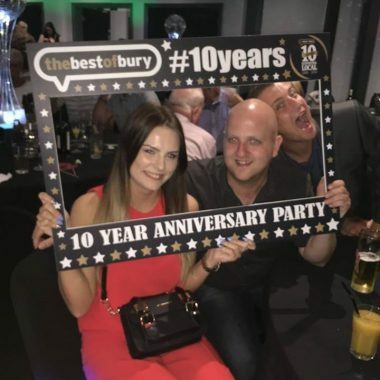 I run a successful live music venue and have used various national design companies for advertising banners but have never been truly satisfied with the quality of service or price I received until I started using GJ Plastics. 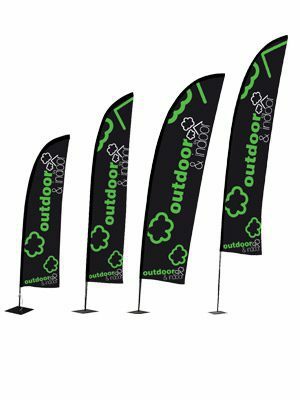 The service and quality of outdoor signs and banners they provide are to the highest standard, and I have found their correx printing prices to be easily the best around. I would highly recommend. We undertake a large number of works at all major airports and often require repairs to installing as soon as possible, so we need a company that can deliver the necessary materials on time and manufactured correctly. We have worked with GJ Plastics on many occasions due to the airports high level of standards and demands; they have always delivered top quality and excellent service.